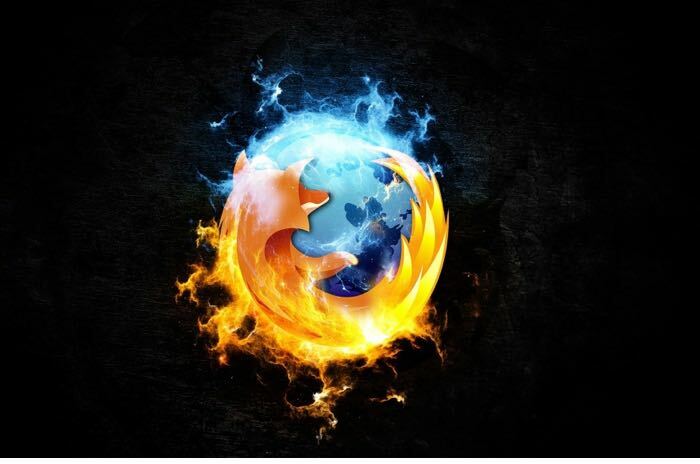 Mozilla has been working on a new Firefox For iOS app that will bring the company’s popular browser to Apple’s platform. Now it would appear that Mozilla are getting closer to the release of Firefox For iOS as the company has started a public beta testing program for the app. Mozilla has been sending invites to its public beta testing program for Firefox for iOS, although it looks like the company has now got enough testers, as their website says that they are no longer accepting further testing candidates, more details below. As soon as we get some more details on when the new Firefox for iOS app will be released, we will let you guys know.